Download maps directly to a Garmin Data Card in a fraction of the time with the Garmin Data Card Programmer. This USB 2.0 programmer performs at high speeds and connects to the USB port on your computer. 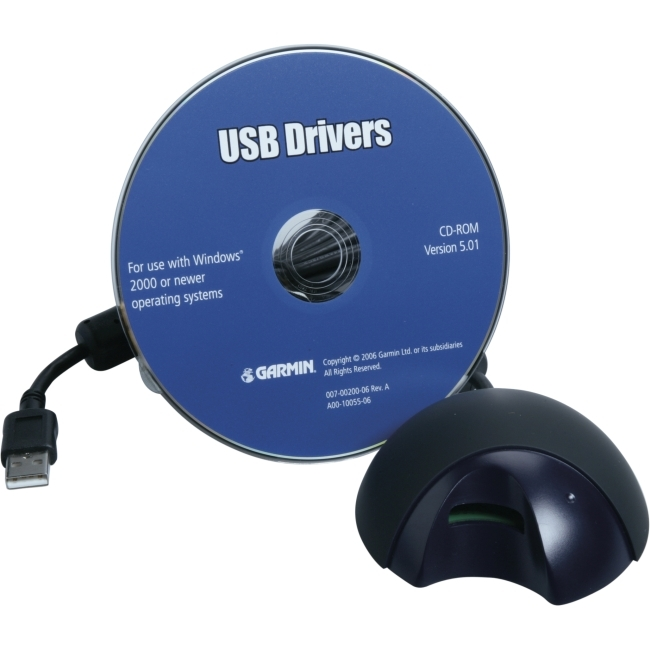 You also can use this programmer in conjunction with a Garmin Data Card to perform software updates.